Unitar’s new Kelana Jaya campus to open in April. 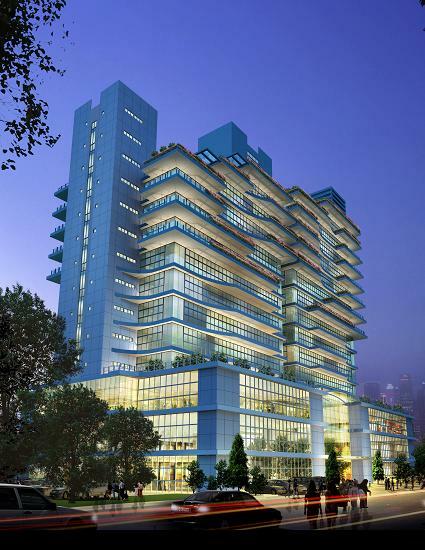 Crest Builder Holdings Bhd’s Kelana Jaya commercial project, Tierra Crest, is set for completion in April. Located behind Kelana Jaya’s police station and Telekom Malaysia building, it will house 6,000 new students across the various faculties of its main tenant, Unitar International University. Unitar International, which has also previously been known as UMTech and Unirazak, will commence its first student intake at its new premises in August or September. It will be leasing this space out from Crest Builder on a 3+3 years’ lease with an option of extending for three more years. According to Crest Builder’s executive director Eric Yong, retail space is still available at Tierra Crest, with spaces ranging from 160 to 4250 sq ft. “We still need a lower-range F&B outlet, ideally a mamak or cafe-type establishment, for students to eat at,” he said in the PropertyTalk & Lifestyle Facebook page recently.